Actress Vidya Balan will soon be seen in an advertisement campaign for a south sari brand. The famous Chennai based sari house has decided to make her the brand ambassador. The actress is roped in for the advertisement blitz for a whooping payment deal of rupees five crore. 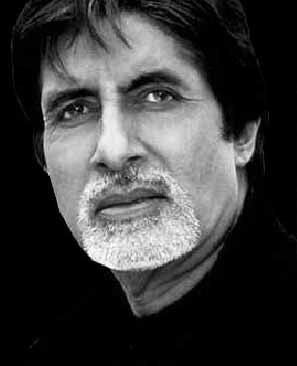 Bollywood Legend and original angry young man in Indian film industry,Amitabh Bachchan joins the Facebook today. Amitabh Bachchan is one of the stars who remain connected to his worldwide fans through the online medium –his blog and Twitter, and even through his voice blog. Within just an hour of the activation, the page received 784,417 likes. 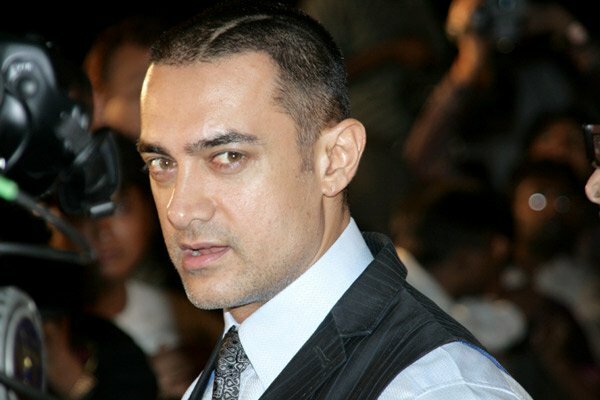 Aamir Khan who is playing the main character in the hi-fi action thriller in ‘Dhoom 3’ left the Chicago on Monday night along with wife Kiran Rao and son Azad. And he obviously did not waste time to start shooting. On Wednesday, the actor was seen on the roads of Chicago, outside the Fairmont hotel, Millennium Park, pretend-riding a bike a Dhoom style. Bollywood Actress Deepika Padukone will soon be honored with the prestigious ‘Smita Patil Memorial Award’ instituted by Priyadarshni Academy for her contribution to the film industry. The tall, dimpled talented beauty performed well in her recent released ‘Cocktail’ and now she is going to earn an added bonus. The academy will host its 28th anniversary global awards function on 18th Sept. 2012, where Deepika will be honored.